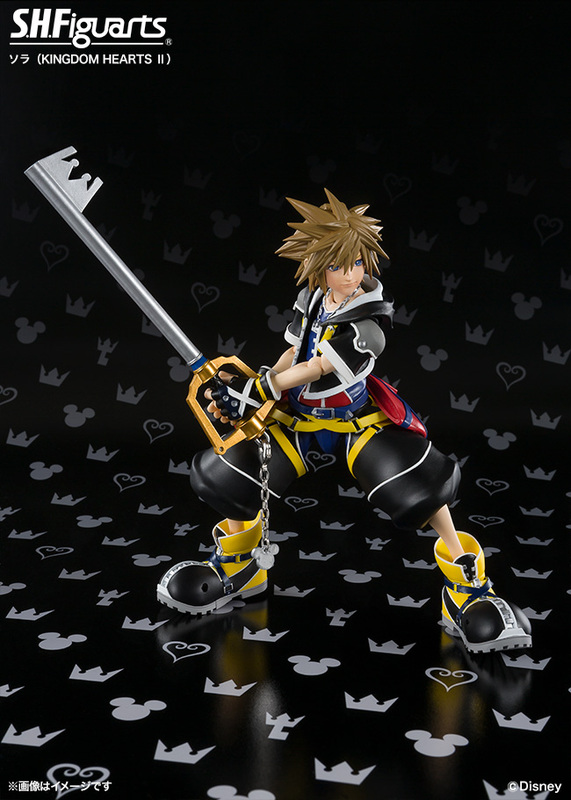 Tamashii Nations has a released the SH Figuarts Kingdom Hearts II Sora figure which was first displayed during this year’s Toy Fair. 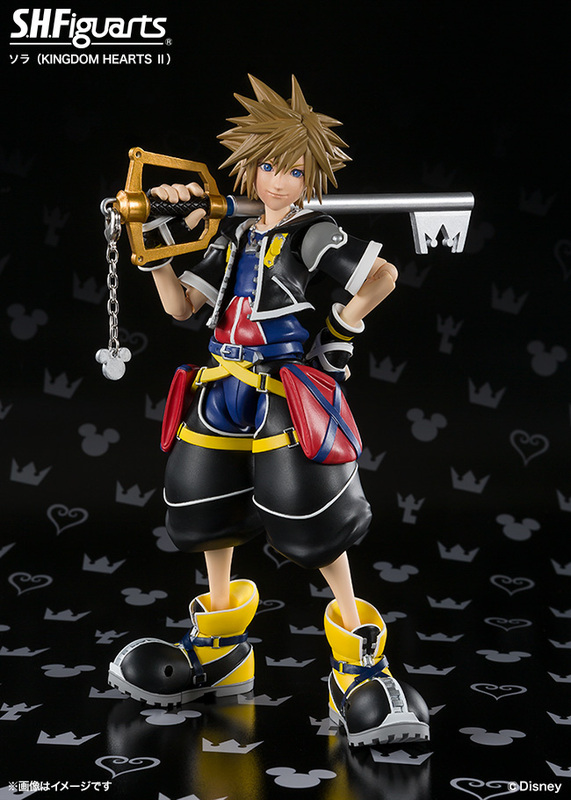 No release date and no price has been revealed for the SH Figuarts Kingdom Hearts II Sora but I will warrant a guess and put this at around php 3000. 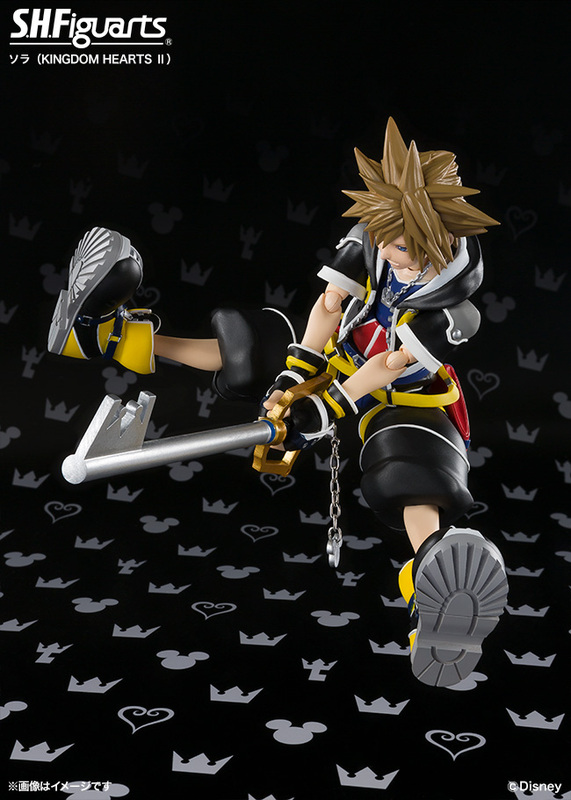 Whatever the price is, its definitely something any self-respecting Kingdom Hearts fan would get. Also no word yet it they got the license to create and sell the other two members of Sora’s party namely Donald Duck and Goofy.